Posted on February 6, 2015, in Wild Lands and tagged Cliven Bundy, cowboy myth, federal land managers, public lands grazing, wild horses, wildlife. Bookmark the permalink. 5 Comments. I’ve got an even better idea. Why don’t we trade in the cow and most of the horse for a healthy population of all of the native constituents of those ecosystem. Let’s let pronghorn, mule deer, prairie dogs, sage sparrow, least chub and a whole host of other native constituents that would thrive in a restoration of these degraded ecosystems shine. No rational ecologist would want these non-native domestic animals to be a dominant species in such any ecosystem. It is only our egocentric human view of what an ecosystem should look like that allows it to be so. That is, no question, the best idea, Jay. But it’s a tough sell when the cowboy myth looms, large and pervasive, in the American psyche. 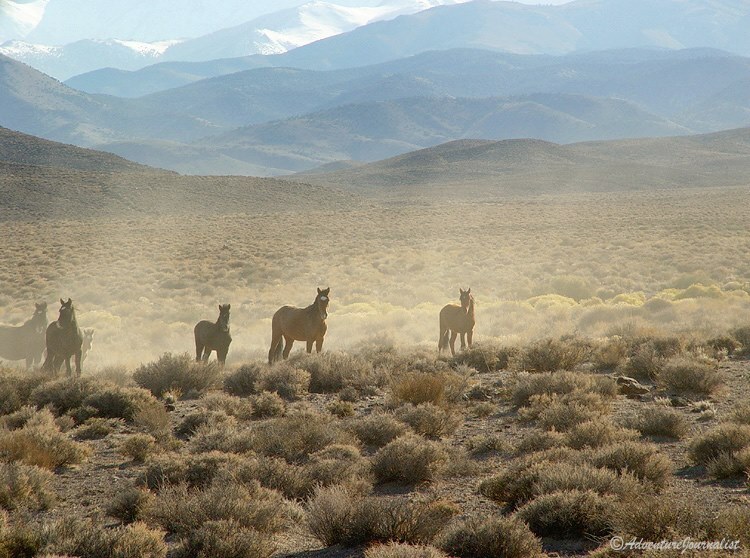 I’m thinking we could substitute the image and symbolism of “wild” horses for the Marlboro man to greater effect than trying to pitch a healthy ecosystem, rich with life. A lush riparian area–or even its most photogenic fauna–just doesn’t seem to be able to compete with the cowboy for sympathy, power, or policy. 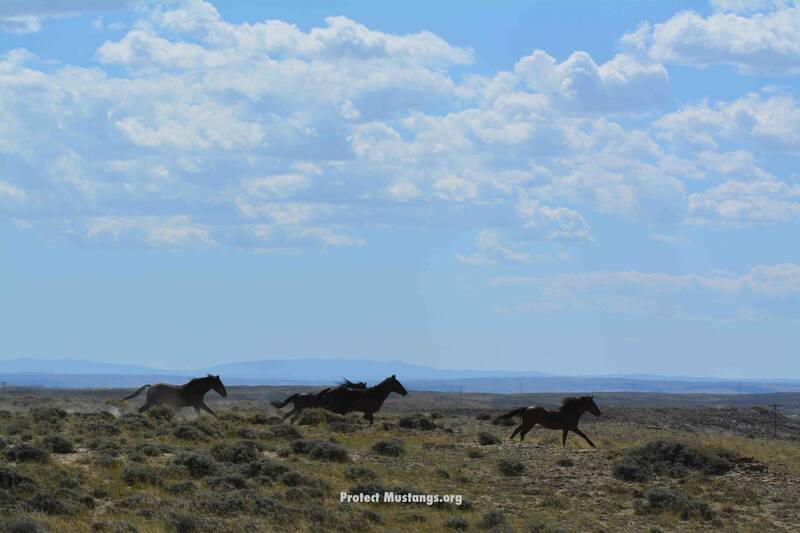 THP is leaning toward creating some works on wild horses. Here Kirsten takes a first look. Reality and romance have such a tough time co-existing! The stories of women and native people in the idyllic West receive too little attention. We (Torrey House Press, that is) were proud to publish Barbara Richardson’s rich novel,Tributary, which followed an orphaned young woman’s path away from polygamy and towards independence, and we’d love to do more. While there’s often little truth in myth, there’s often the greatest truth in story. Thanks so much for writing!